Hello there Kingdom Hearts fans! Kingdom Hearts Recharged has experienced some changes this past weekend while we were moving to different servers. There’s been two major changes that have affected the website. The main concern is our new domain. 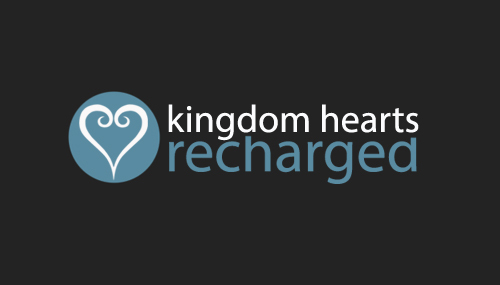 Kingdom Hearts Recharged has removed the hyphen from our url, which has been updated as khrecharged.com. Please remove our previous domain from your history and also bookmarks. This recent change will help improve Kingdom Hearts Recharged and cause less confusion for visitors who enter the url address. There’s also one other change and it’s pretty significant! The move to our new server caused a change in our updates, resulting in us removing all previous updates that were posted. Archives from the past four years will not be available. There are a few updates that have been posted. These updates are up to date and are only a few days old. The Kingdom Hearts Recharged team will be updating the front page daily with additional updates when we hear new information from the series, along with the upcoming Tokyo Game Show event. All other content from Kingdom Hearts Recharged is available, however pages will be updated in the next couple of days. If you have any questions, please email us directly at cgnetproductions@aol.com.